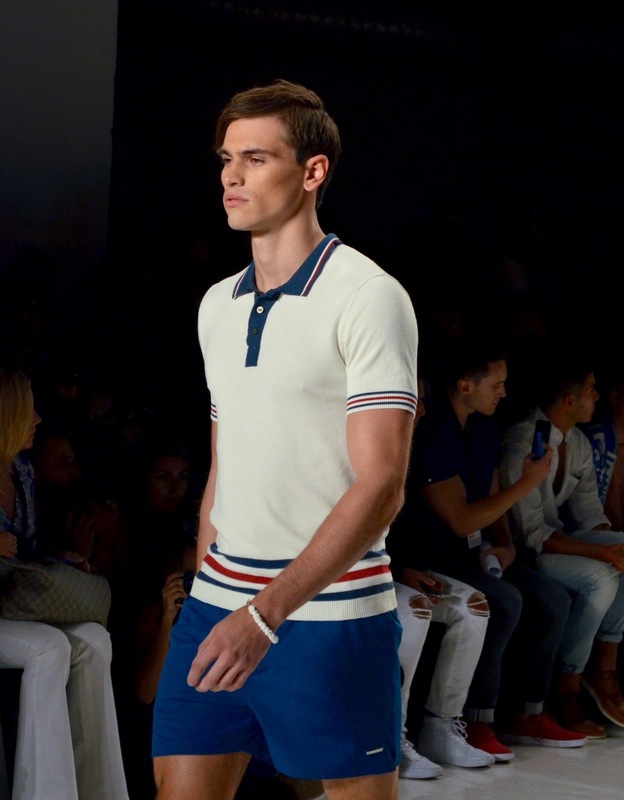 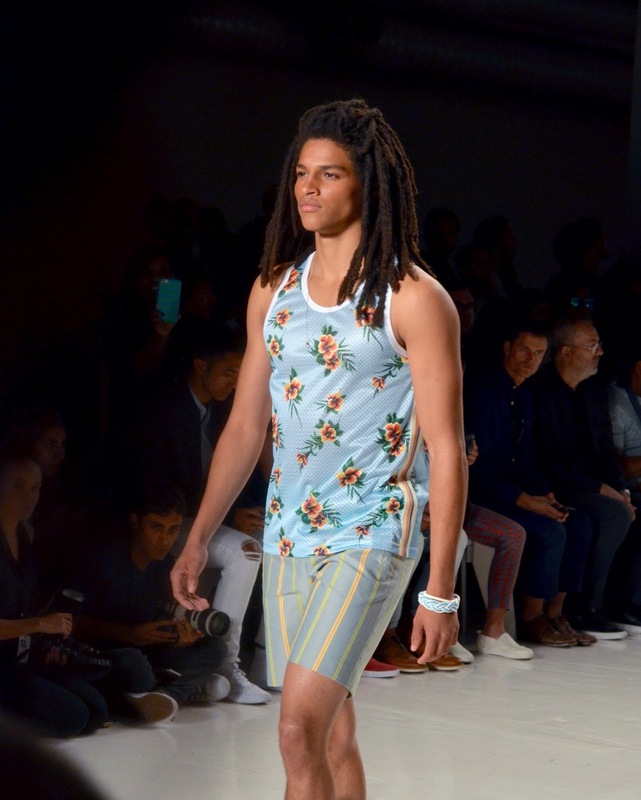 For our last day of New York Men's Fashion Week, the runway got completely hot, not only by the models, but mostly by the summer vibes we got this season of Parke and Ronen Spring Summer 2017 menswear collection. 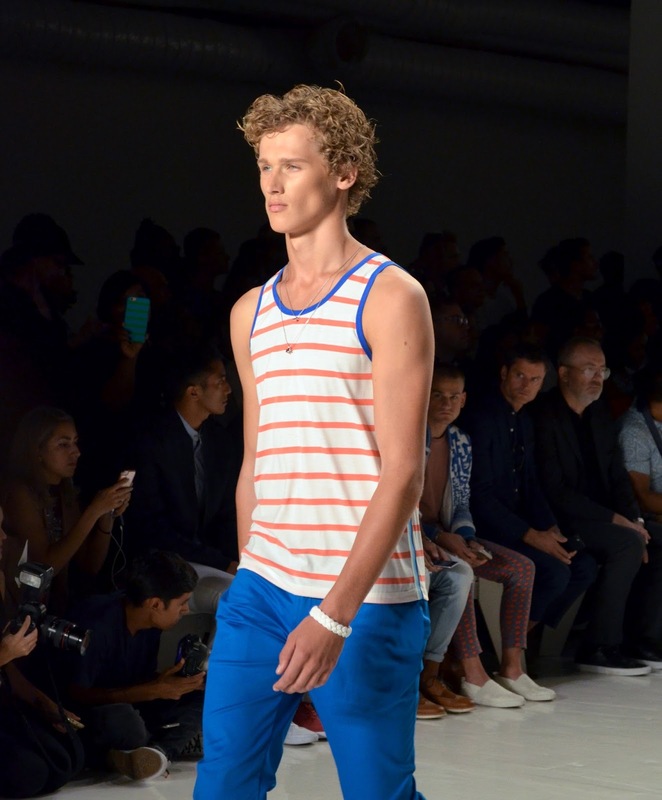 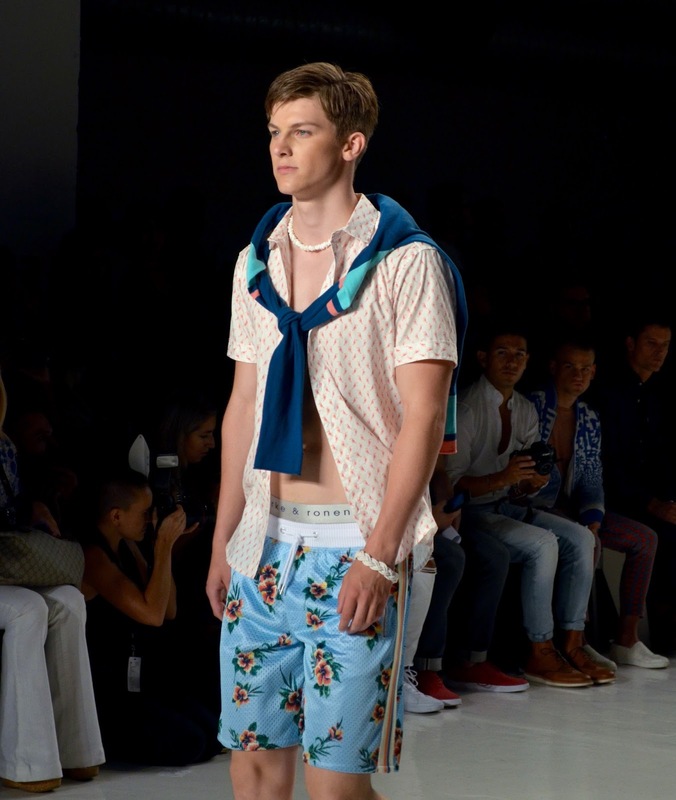 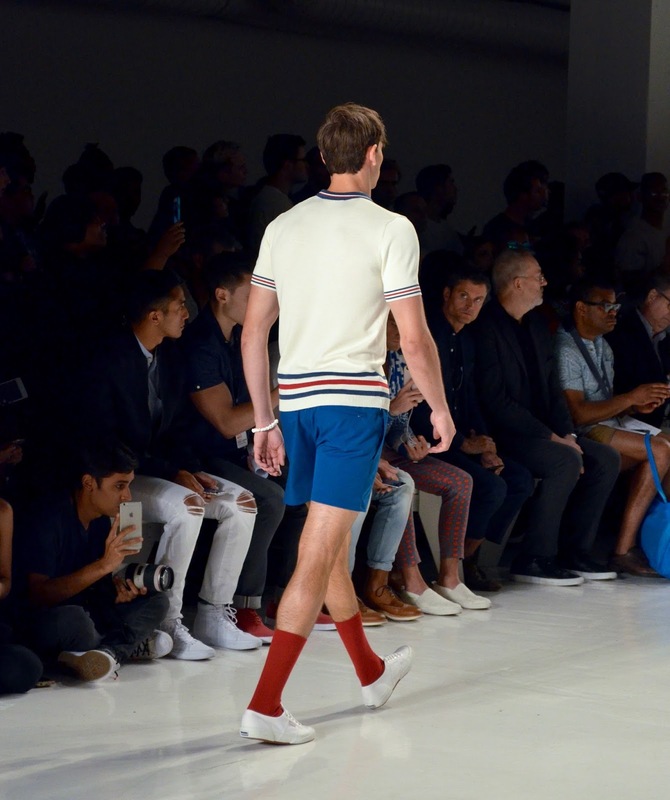 From bright colors to fun fabric prints, Parke and Ronen Spring Summer menswear collection reminded us why we love summer, and got us craving the beach, specially after all of these hot, humid days we gotten lately during this season of Men's Fashion Week. 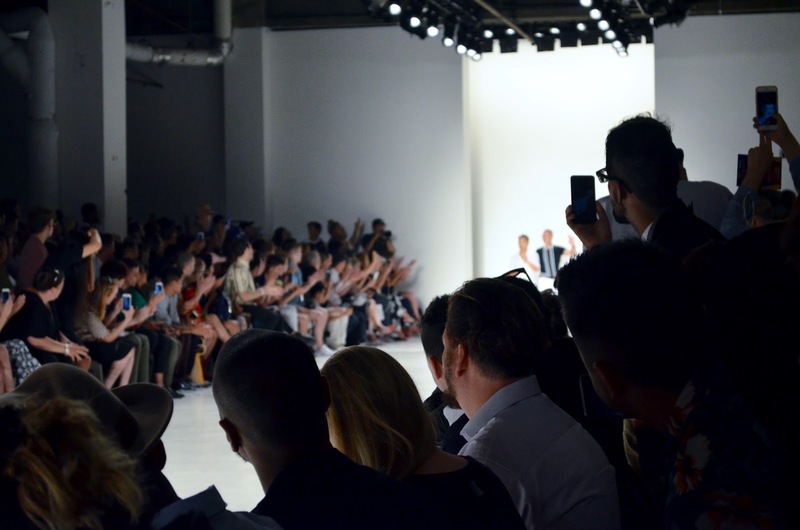 A special thanks to Park and Ronen for having us in another great inspiring show, and we'll see you all in our next post!